OstroVit WPC ECO is a means for particular nutritional uses satisfying the body's need for protein, while intense physical effort, especially sportsmen. We are viewing probably the tastiest protein ever made. 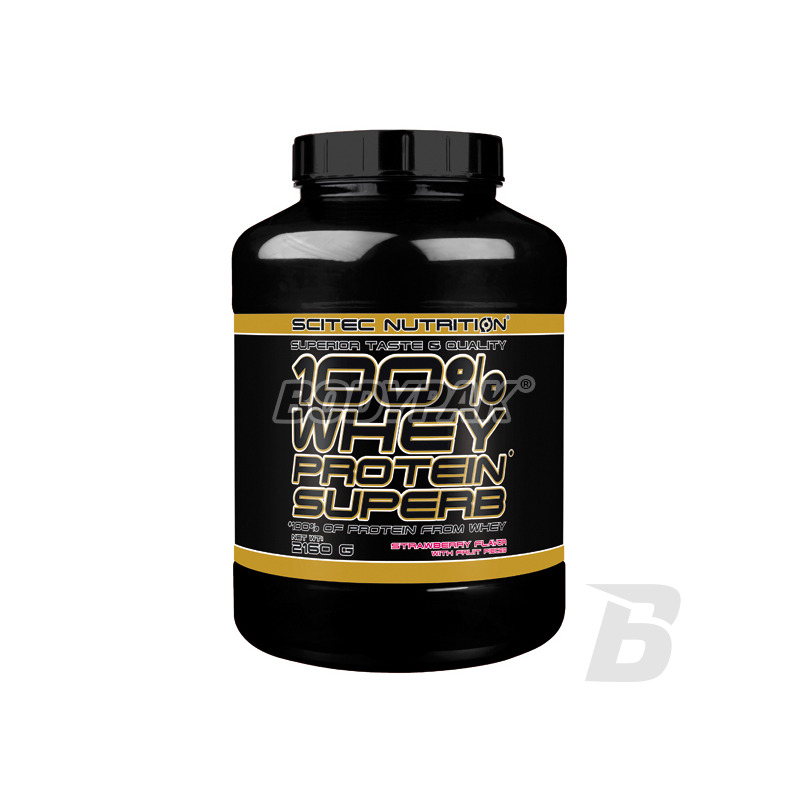 It contains whey protein concentrate in the form of instantyzowanej, which guarantees excellent solubility. Ideal source of protein in the diet of any athlete! 356 loyalty points Your cart will total 356 points that can be converted into a voucher of 14,24 PLN. Viewing probably the tastiest whey protein ever made. 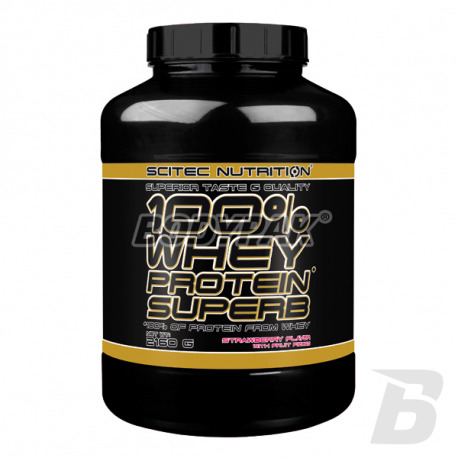 Scitec 100% Whey Protein Superb contains whey protein concentrate in the form of instantyzowanej (perfectly soluble). Presented is a protein nitrogen source and essential amino acids required by the body for growth and maintenance of muscle cells. This supplement provides premium animal protein of high biological value. The product has a unique taste. In any taste are real pieces of fruit, chocolate flakes, or (depending on taste). Can you ask for more? Bet on the quality! Ingredients: whey protein ultrafiltrated in low and low pressure, taurine, dried fruit pieces (strawberry), strawberry flavor, dextrose, taste enhancer (sodium chloride), l-glutamine, dye Sweetener (acesulfame K, sucralose), thickener (xanthan gum), acidity regulator (citric acid). Smak czekoladowy z kawałkami czekolady i truskawkowy z kawałkami owocu to dla mnie rewelacja.Dobra rozpuszczalność w wodzie i mleku.Produkt wart ceny.Swietna odskocznia od typowych białkówek. Szkoda że nie ma większej ilości wersji smakowych, chętnie bym przetestował. Ale czekolada bardzo smaczna!